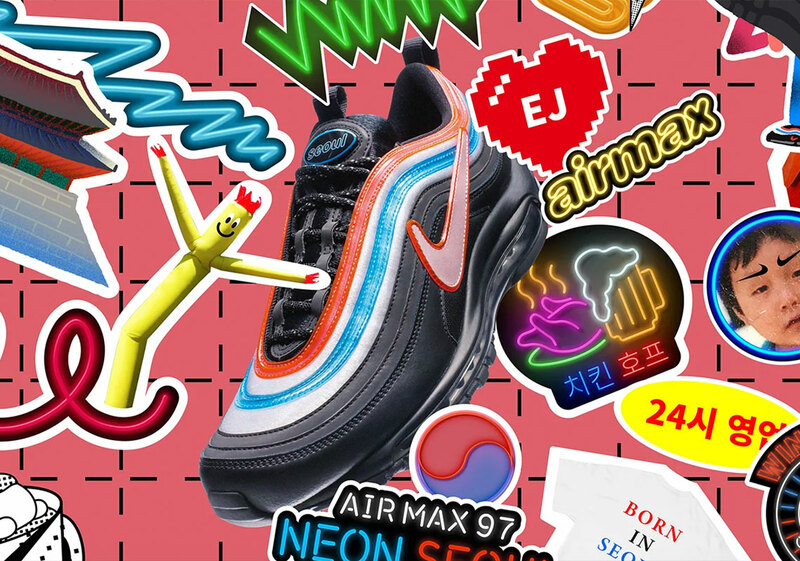 Nike has officially announced the SNKRS App release dates for the entire On Air collection of Air Max footwear designed by six individuals from across the globe. 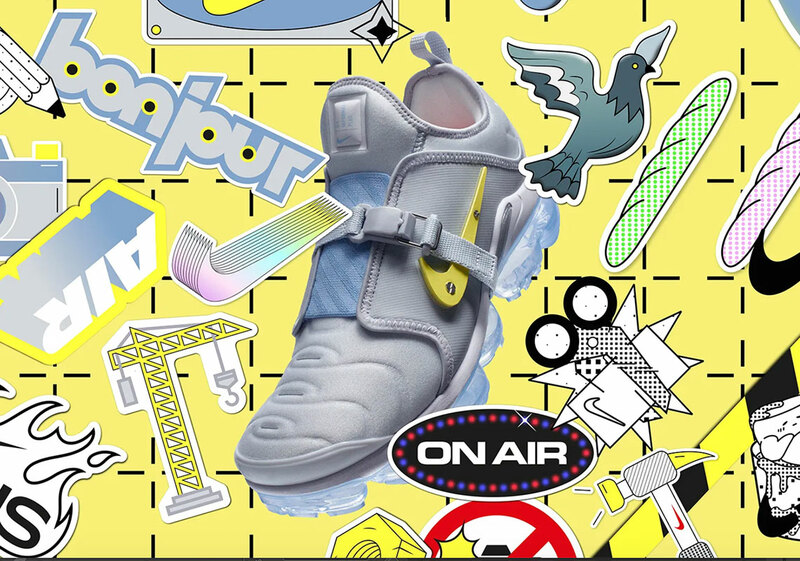 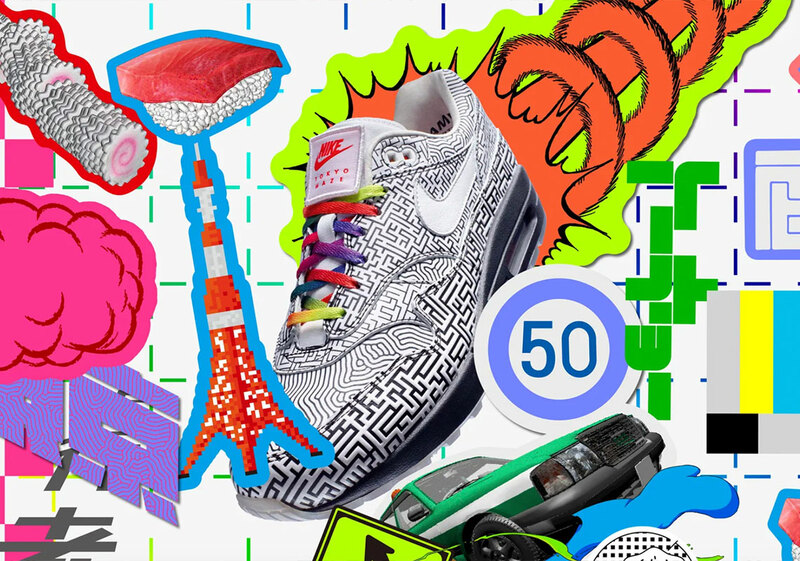 Last year, Nike launched the On Air campaign which called on the world’s most dedicated Air Max fans to create artful concepts that both connect to their home city while telling an authentic, personal story. 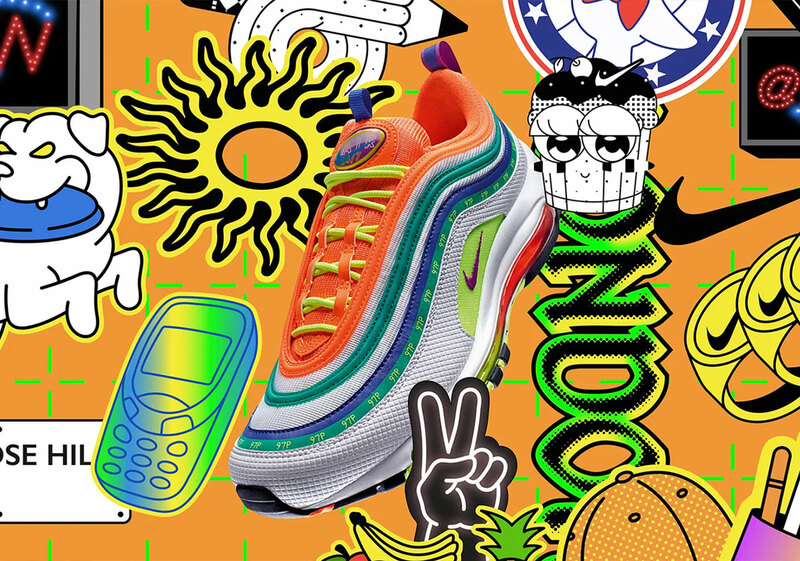 Through rounds of review, Nike came up with three of the best designs from NYC, Shanghai, Tokyo, London, Paris, and Seoul, leaving the public to decide the best of each. 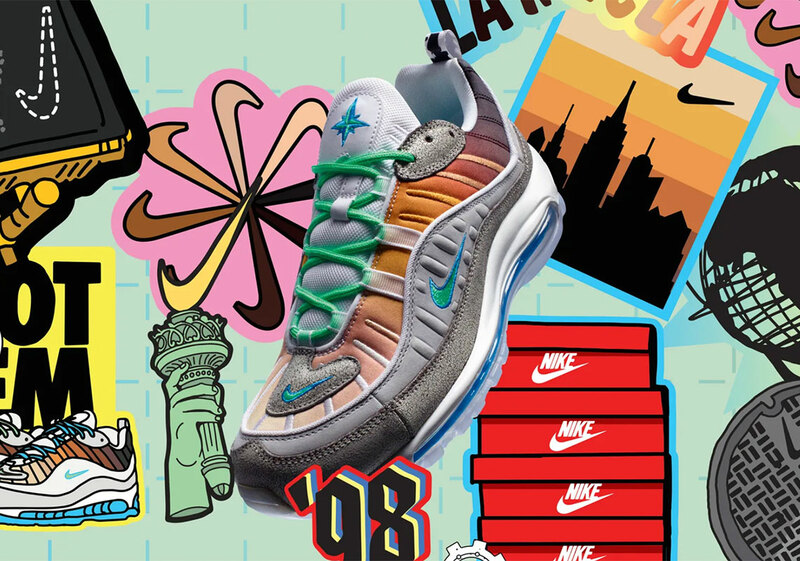 The final assortment was revealed last Summer, and today the brand is proud to announce the release of one of the most immersive community-driven campaigns the world of sneakers has ever seen. 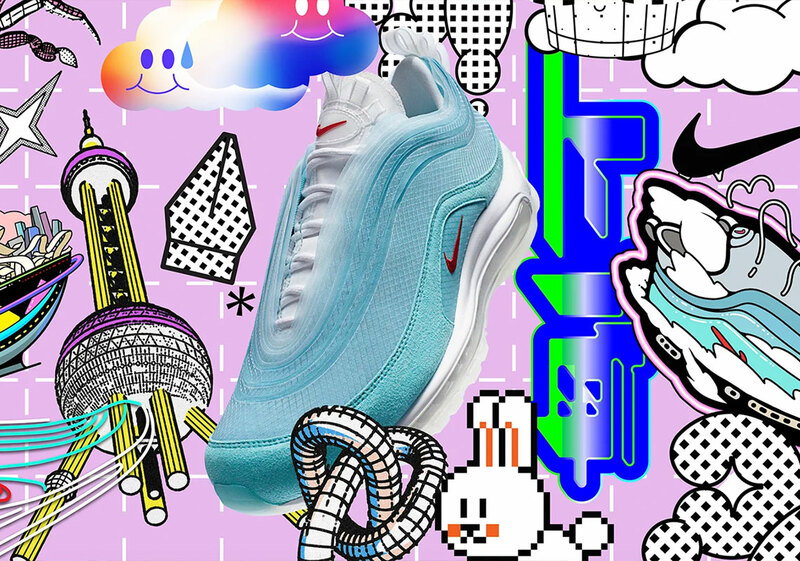 Release on April 13th, 2019, the entire Nike On Air collection will be available in limited quantity, with prices from $150 (Air Max 1) to $200 (Air Max 97, Air Max 98), and $240 (Vapormax Plus).